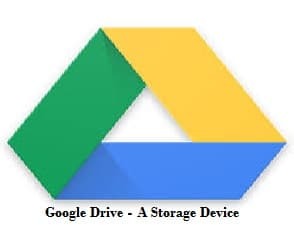 Google Drive is the best option for users to save their file, photo, video electronically. They can access all the stored important document from anywhere in the world as per requirement. They will not carry manually. Google provides free storage capacity for all users. The limitation set by the authority to use the space of 15 GB in free. When you want to use more than that, you have to pay a certain amount. The plans provide 100 GB & 1 TB. Now comes on the basic point. Sometimes you lose or delete your important file by mistake. That possible, then press the backspace button or other keys of your system and file delete. That creates irritation. But you can recover your file by adopting some simple steps. If you have recently deleted your file when using the Google Drive or Google Drive Desktop. Then you can recover it. Follow the given steps. First login your Google G-mail account. Write Drive.google.com/drive/trash in the search area. Press the enter button. If you get your file in the list then click right on that and press restore option there. If you are unable to find a file and not confirm of deletion. Then go on drive.google.com and press enter button. Now click on My Drive option, which is given on the left side. Next, go on the right side and click on the ‘info’ option, which is in the upper position. If will get the list of the file now search your file, if remember. If did not recover your file move to search and click on down arrow. You can also search the file with an advanced search option too. After all this marathon run, still, you did not search your file then contact to Google. They will help to recover the file. 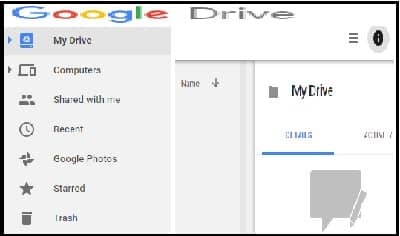 It is only possible if you are using google drive from your consumer account. These are the steps, which helps the new user.